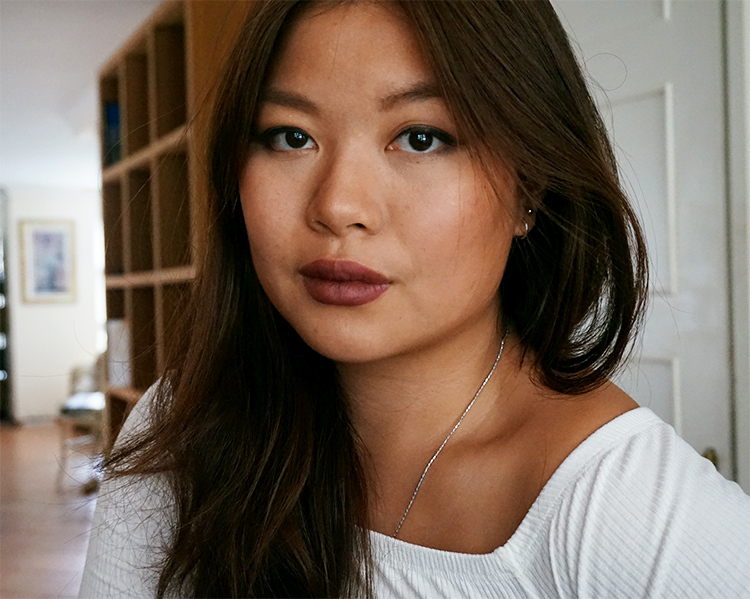 Sweet Lana from Lana's sieraden gave me the opportunity to host my very first giveaway! 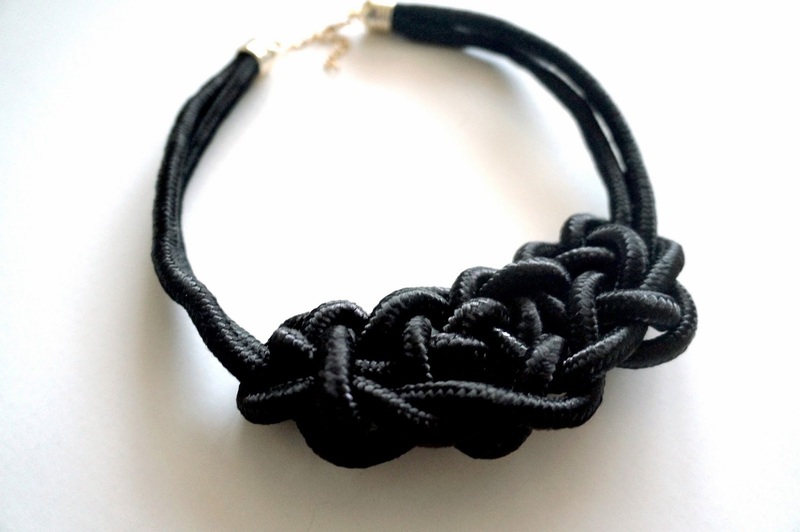 This awesome necklace is a real statement piece and makes your outfit more outstanding. You can see in this post how I wore it. 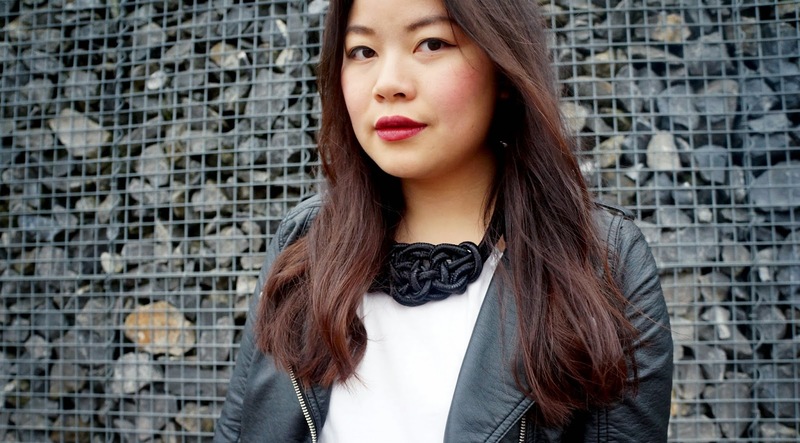 If you don't like the color or the style of this statement necklace, head out to the webshop. There are lots of more gorgeous accessories you can choose from. Unfortunately since it's my first giveaway ever, it will only be for my Dutchies out there. But don't worry, I will get the hang out of it and host an international one in the future! - Leave your email in the comments below! The giveaway ends on 9th of February 2014, so be quick! I will announce and contact the winner then. This giveaway has ended! 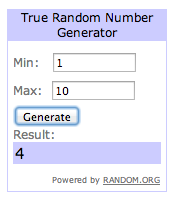 The winner has been generated from the random number generator and been contacted. Congratulations to Judith Huls for winning the first giveaway! Heel leuke winactie! Jammer dat ik niet kan meedoen. Op mijn blog staat een leuke post over hoe je blog succesvol kan maken. Wauw hij is erg mooi!! Leuk! supermooie ketting, ik doe graag mee!